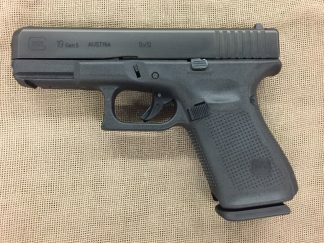 New Glock Model 42 .380 auto. 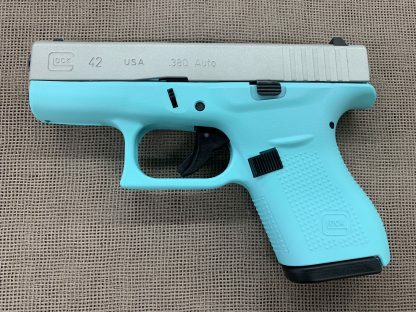 6+1 capacity. 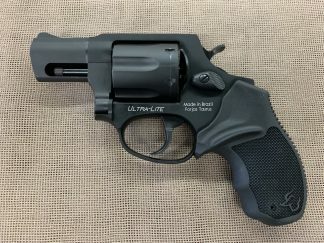 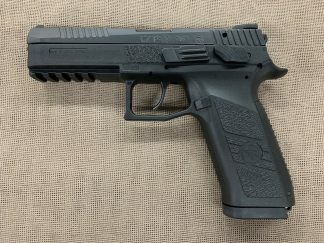 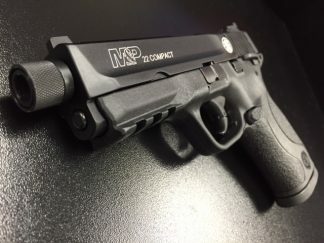 two magazines, 3.3″ barrel, 13.8 oz. 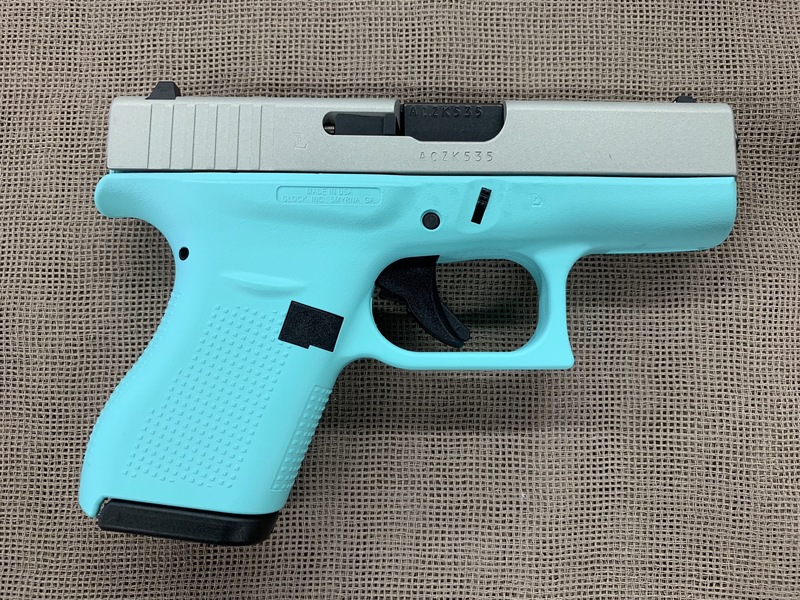 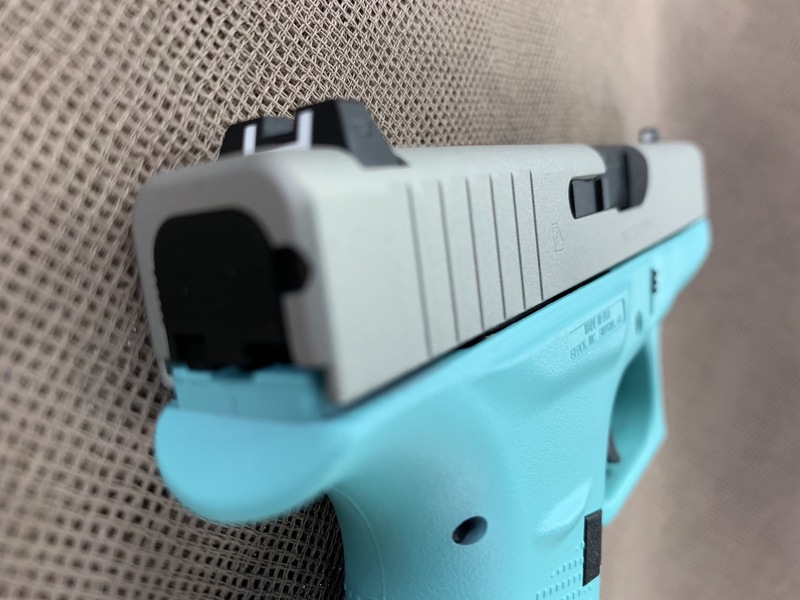 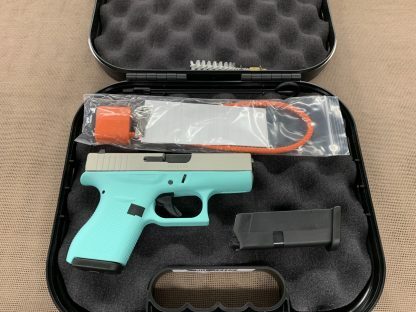 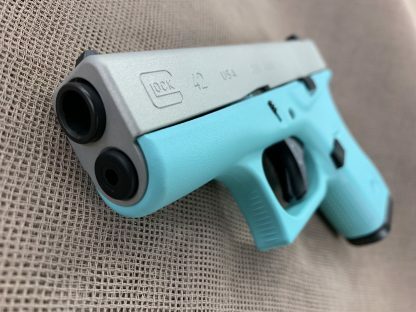 Robins egg/Tiffany blue finished frame with silver slide adds an interesting look to the lightest, smallest Glock made and a very reliable ultra compact.